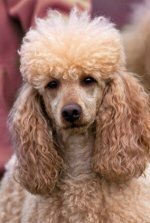 Poodle owners and poodle lovers - share information on our poodle forum with other poodle dog or puppy owners. 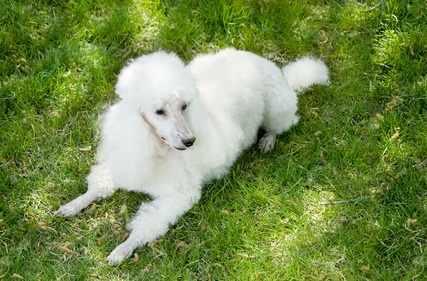 Our pet forum allows you to share tidbits, information and news on the poodle dog with other readers. Have a question but not sure where to go to ask it? Maybe you want to ask for advice on a particular problem, want to find free teacup poodles or have a dog who needs a great home. Maybe you know of a pet product recall you want to share with other owners or want to recommend a groomer who does great poodle clips. This is the place to ask, share or talk to other poodle owners. If you have a great poodle story to tell or would like to share pictures of your cutie pie with other readers, you can tell your story or upload a photo on those specific pages. 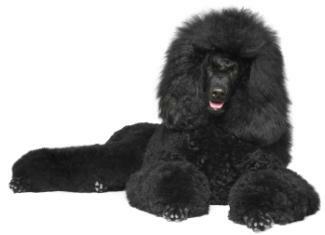 Let other poodle lovers know what to expect from their puppies and adult dogs. Share housebreaking tips, your pet's favorite snack, or how you chose your poodle's name. Does your dog favor a certain brand of dog food? Or is there a particular brand you want to warn other pet owners to stay away from? It's really simple to start talking in our forum. Just fill out the form on this page, then your posting will be made available for other readers to see and comment on. Let's talk, and brag!, about our pooches on our forum. Do you want us to see how cute your dog is? If so, you can post a photo to go along with your question or comment. Welcome to our poodle dog forum and community where we can all share with each other our love of them! Share Information With Other Poodle Lovers!